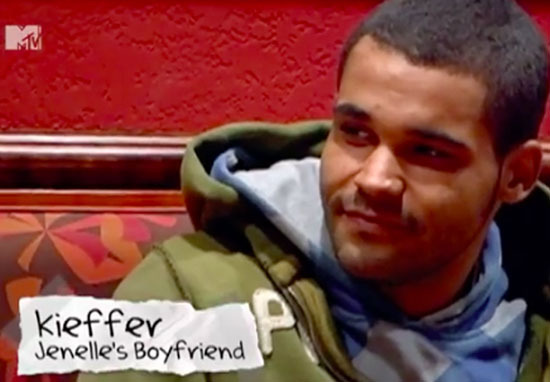 You remember Kieffer off that Teen Mom that was on MTV, he used to go out with that Jenelle, yeah he’s been done for allegedly running a meth lab. 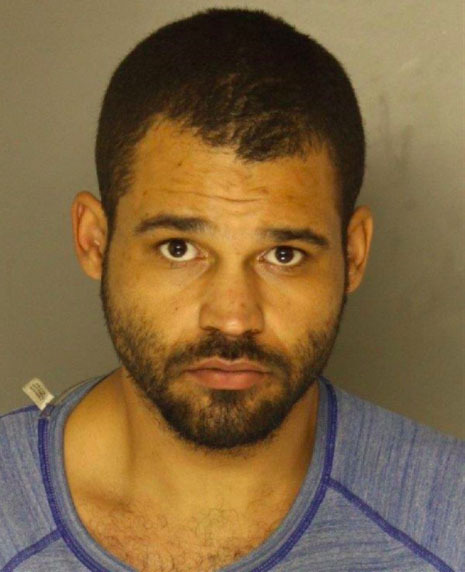 Police arrested Kieffer Delp, 28, and charged him with operating a working methamphetamine laboratory in his basement apartment in McKees Rocks, Pennsylvania. Delp is probably better known for appearing in the MTV reality show Teen Mom 2 between 2011-13, as the boyfriend of Jenelle Evans (aka Jenelle Eason) whose pregnancy the programme followed. As well as Jenelle’s pregnancy the show focused on Delp’s run-ins with the fuzz – that’s British English for ‘police’ btw. The Pittsburgh Post-Gazette reports that a spokesman for the Allegheny Count District Attorney’s office said police were informed of Delp’s connection to the show before entering the building. Police converged on the property at around 4.15pm on Wednesday January 10 after receiving information about a working meth lab. They had been investigating the apartment for several weeks following multiple complaints. Upon securing a search warrant they discovered items and chemicals that substantiated the claims. Delp faces felony charges in relation to the manufacturing and distribution of methamphetamines and the improper disposal of chemicals. Unable to post the $50,000 bail, Delp is being held in Allegheny County Jail. Laboratory materials and chemicals weer removed from the property while lithium, lighter fluid, propane, empty pseudo-ephedrine packaging and ammonium nitrate were discovered by police in the apartment, as well as glass smoking pipes, tourniquets, cooking tins and hypodermic needles, according to the affidavit. Obviously with all these chemicals together and during the process of making this, it could ultimately explode, which is why we evacuated the building while the product was being removed. Delp’s preliminary hearing is scheduled for January 23.